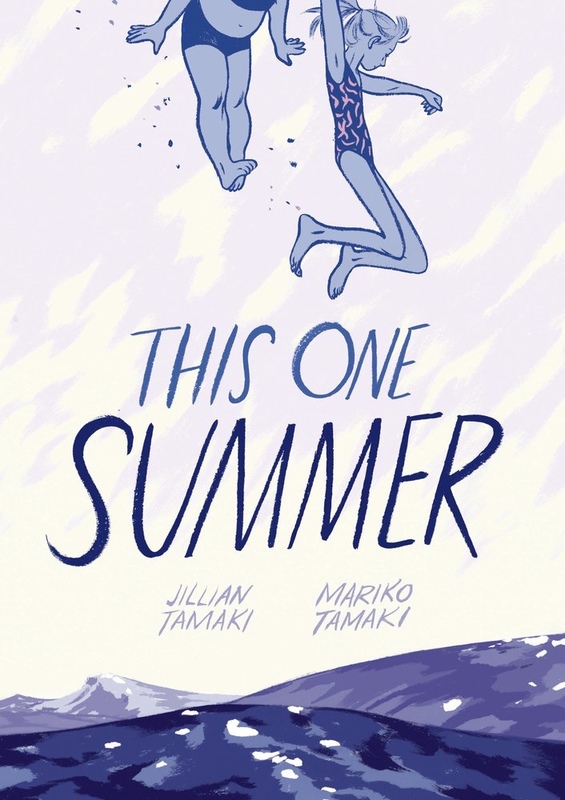 A brilliant meditative growing up story, written by Mariko Tamaki and illustrated by her cousen Jillian. Soft, gentle, developing slowly around feelings rather than actions, it's like a short long-form prose, повесть in Russian literary terms. A girl feels awkward, in doubt, happy, sad, light-hearted, in love, naw, she has a crush, jealous, disappointed, snappy, mean. Good book, all in all. A perfect read on a bench in park, when the sun is finally heating up the air from this year's cold late spring. 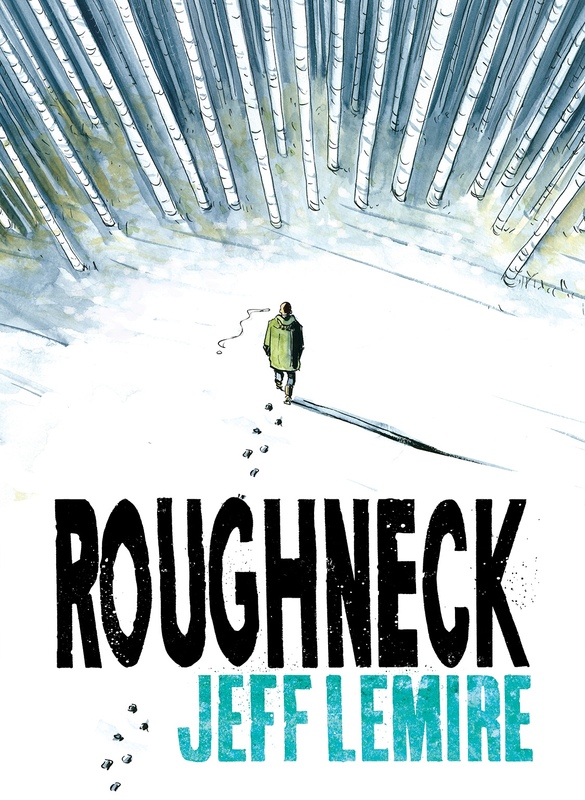 A beautifully composed and well paced a small town tough guy story written and drawn by Jeff Lemire, high contrast black and white colored in various shades of blue. A short gripping tale, this one. Artistic merits outweigh complexity of the story 3 to 1. Yet, for me, it was a total page turner for one hour. No wonder some call Lemire the Stephen King of comic books, all thanks to the way he keeps you glued to the pages. Like 'em when they're like this. Now, man, what are the chances? After a long biography of Marc Rich which I had finished just yesterday, when I picked up China Doll, David Mamet's last play, to read it queitly in the park this Saturday morning, I had absolutely no clue that it was a book about a local governor using the vast power of US federal government to strike a crushing sledgehammer-strong and disproportionate blow against a retired billionaire/adversary of his over a tax saving scheme that turned sour. Not David Mamet's best play, but I would interested to see it on stage, Al Pacino playing Mickey. The Premiere was in November 2015, it got a lot of poor press – but is it still on? I'll check it out. 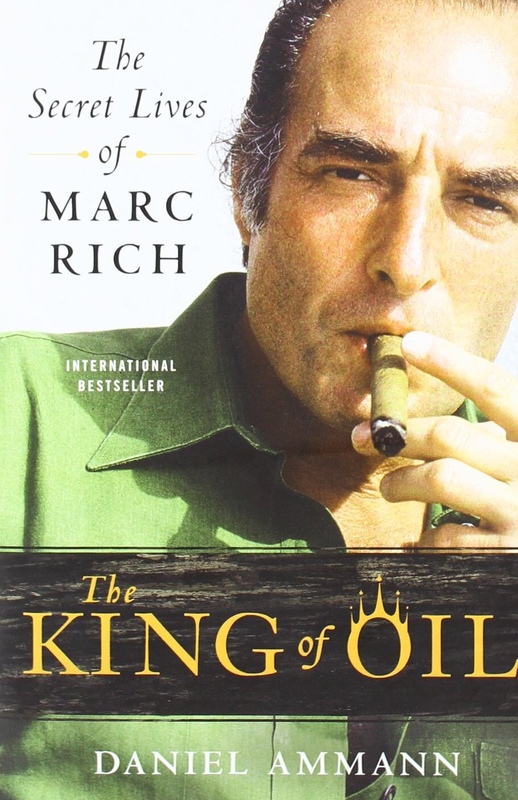 Quite an interesting story about the rise and a near fall of Marc Rich, the financier commodity trader and founder of Glencore-Xtrata who lived and died in exile, fugutive from “justice” in the United States. Mr. Ammann makes a very brazen comparison between Rich and Ayn Rand's very own Hank Rearden, a prominent industrialist in the perennial Atlas Shrugged who obstructed prohibitive and burdensome government regulation and then went in exile. Well, Rich might have been no less defiant in his actions, but definitely much more cautious in trying to make sure he's not breaking the law. And which law apllies internationally. Well, Rudy Giuliani thought differently, and made a career out of it. The more details I read about this case, the less I like it. Rich has been clearly singled out, mistreated by the NY state prosecutors, who abused their powers in forcing him to plea guilty over a supposed tax evasion – which I'm 100 per cent certain had 155 various tax opinions by the most reputable accounting and law firms that Marc Rich + Co. ain't breaking the law. I see quite some relsemblaces between this case and the unfair treatment of our very own Mr. Khodorkovsky, who as well was singled out, mistreated, tried and jailed by the state on the back of tax evasion charges. Different reasons, but in quite similar fashion, it looks like. Saddens me. 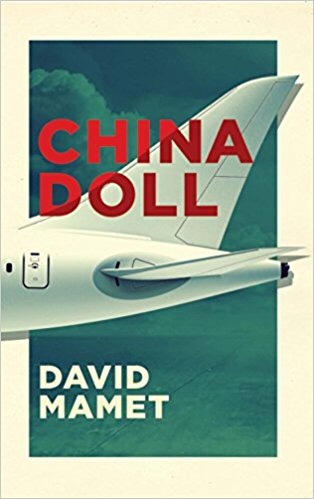 In general, it's a good tale of putting together one of the largest and quite successful trading operations in modern history, a child who now tries to purge its founding father's name from history books. Oh well.